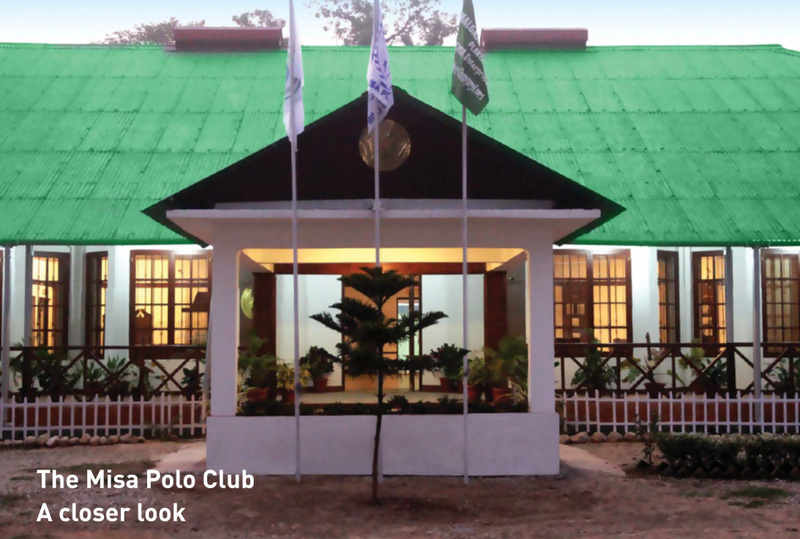 The Misa Polo Club was built with the intention of re-creating a social and educational hub for the tea planting community. It is located in the Kellyden Tea Estate which is a very picturesque site located 40 kms from Nagaon and 35 kms from Tezpur. The world heritage site, “Kaziranga National Park” which is famous for its one horned rhino and its rich biodiversity, is an hour’s drive away from the club. 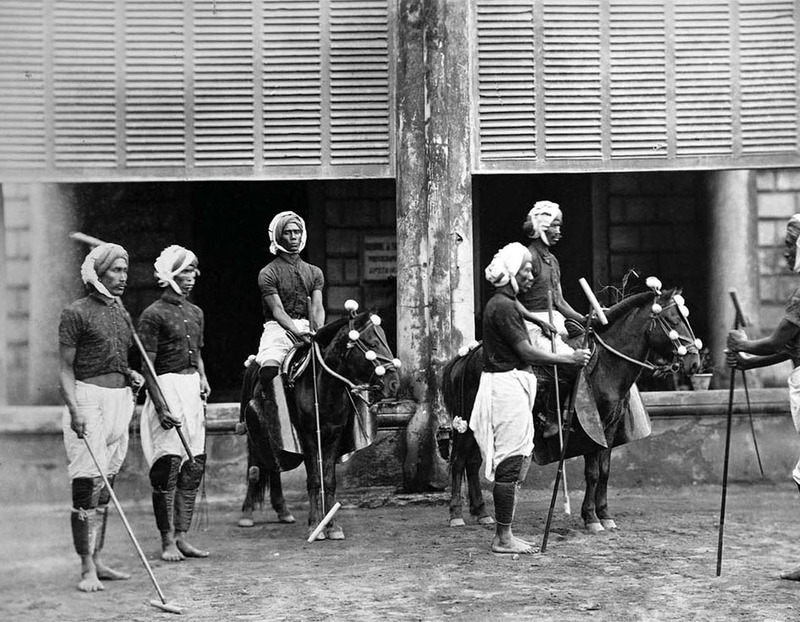 The Misa Polo Club was established in 1888 as a social Polo Club for the planters and British District Administration heads.British planters introduced the club culture and encouraged social interaction through sports and other celebratory occasions. Apart from the existing facilities for indoor games, Tennis and Cricket, a nine hole Golf course was added later. The club was used by the US Army when they were temporarily stationed in Misa during World War II. 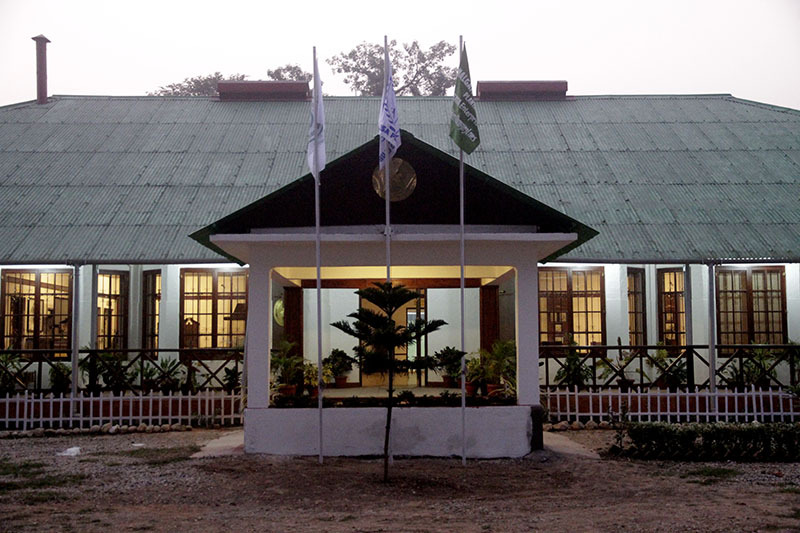 The primary aim is to revive and resuscitate this colonial heritage club and transform it into the pride of Assam.With the re-alignment of the Asian Highway, the club’s location has assumed strategic importance as a midway transit point for visitors who are on their way to upper Assam. 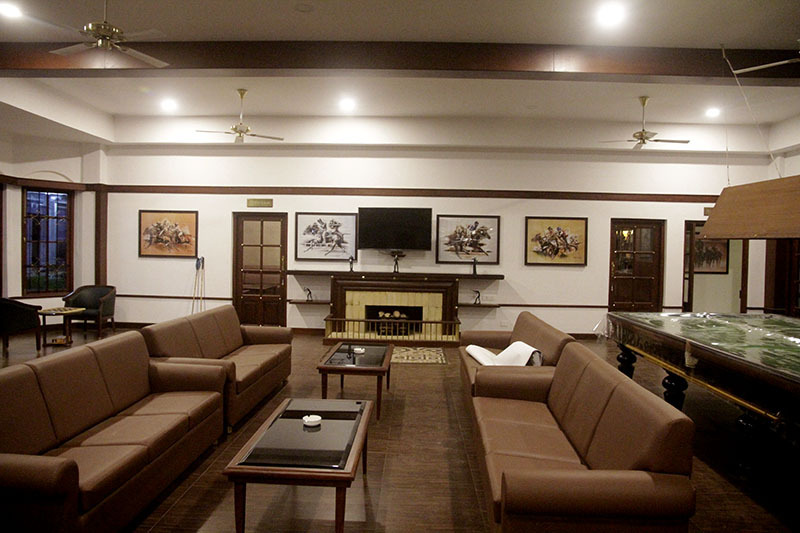 They can lodge at the club to experience the grandeur of the colonial past.Also, the club is keen to establish itself as a modern Management Centre of Excellence where skills on the playing fields will supplement the collective exchange of ideas and learning at the Convention Centre Hall.This revamp is not just the dressing up of a Planters Club. It is the creation of a sporting centre a management convention hub and a tourist destination on the Asian Highway across the state. The Club would also be a retail outlet for the present and proposed range of products in our retail chain. A chance to blend sales with the overall Heritage experience.The need to do this project is to fulfill our commitment to the workers, local populace and the Govt. By walling in the entire area of the Club we have securitized, protected and brought into the fold approximately 34 Ha of land which in parts was being cultivated or lying fallow and unused. This will facilitate the extension of the Golf Course with the addition of the back nine. The outdoor sports centre includes a 9 hole Golf Course which is to be realigned with a driving range, practice chip and putt green. The plan is to eventually expand it to a 18 hole course.This apart, there are 3 tennis courts and an outdoor badminton court. 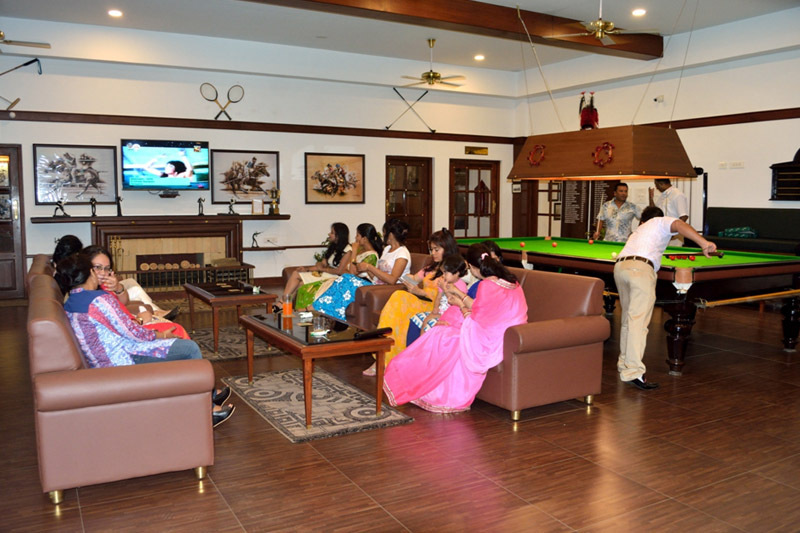 There are also provisions for playing indoor games like Billiards,Table Tennis,Caromand Cards. To establish Misa Polo Club as a one of a kind recreational hub in Assam, phase wise up-gradation plans have been chalked out. Among the host of items that are in the pipeline, provisions for duplex cottages adjacent to the club, a gymnasium, landscaping, refurbishing the main club house with modern amenities and strengthening security measures are included.